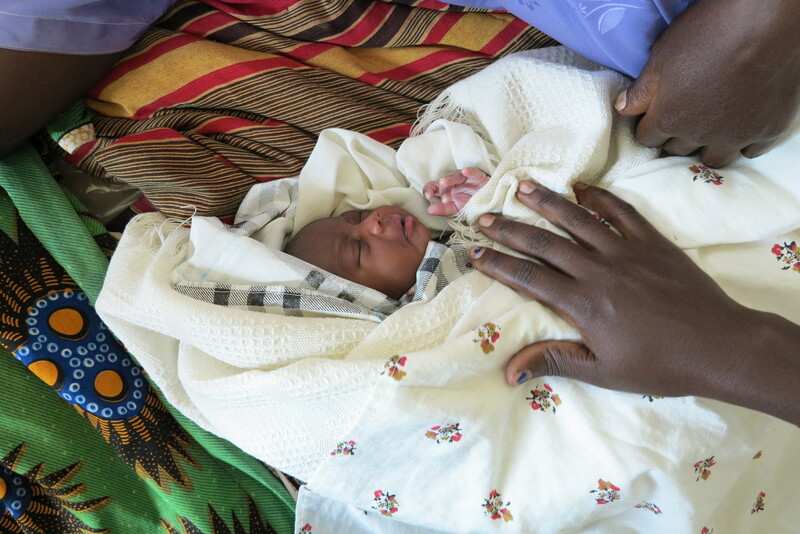 The Every Newborn Action Plan was launched in Uganda this past week. SAFE feels honored to be a part of the global partnership striving for maternal and child survival! Read a short newsletter about the plan (and the conference in Kampala) included below, or check out an online version here. Previous Previous post: Join our SAFE Summer Team–Application Open! Next Next post: Gifts that Give Life!